BackupBuddy WordPress Plugin review - Backups Plugin. The BackupBuddy WordPress plugin is a great way to back up your site. 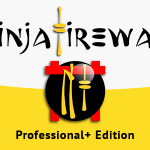 It also lets you restore a site and even more it to a new domain with ease. 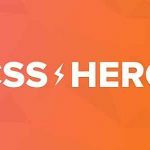 Surprisingly WordPress doesn't have a backup solution to move sites from server to server or domain to domain is quite difficult unless you have the necessary PHP and MySQL skill, not to mention direct access to your server. Even with these skills to hand, it's not a process that you should attempt unless of course its what you do each and every day - There's just too much that could go wrong. BackupBuddy takes away a lot of the pain of backups and even gives you a way that you can roll-back to a previous version of your site should things go wrong. With a few clicks BackupBuddy does all of the work for you and bingo, you have something to fall back on when inevitably your site breaks. Of course, if you don't back your site up this will happen and if you do it probably will never happen, but that's the cost of insurance, and it's well worth it. 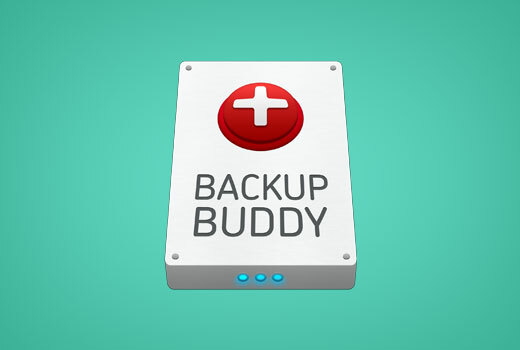 A number of solutions to backup are available but BackupBuddy not only backs up your WordPress database but also the whole WordPress site too - Everything. Pages, Posts, Widgets, Comments, Theme Files, Plugin Files, Theme & Plugin Settings, WordPress Settings, WordPress Database, WordPress Core Files, Users, Media Library, Uploads, Custom Post Types, Categories & Tags, Images and Videos. Migrating WordPress to another server or even a staging site is not easy without the right tools. This is another area that BackupBuddy excels in. The migration feature is great for WordPress developers who build custom sites for clients locally and then move the entire site over to a live domain. BackupBuddy is a complete backup, migration, copy and restore solution for any WordPress site. It not only backs up the database but also the complete WordPress directory leaving you with a backup that works out of the box.